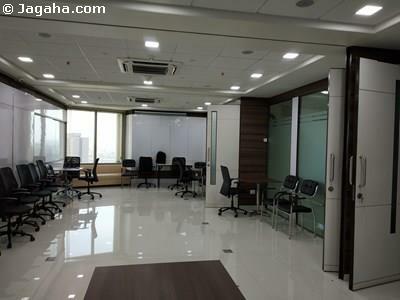 This office space is for sale at Kurla, BKC extension, which is conveniently a mere two minute drive to Bandra Kurla Complex (BKC). 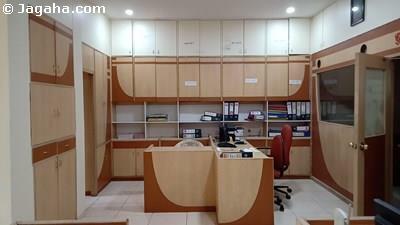 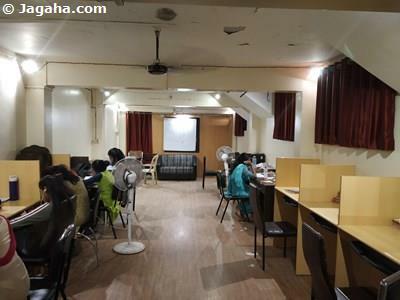 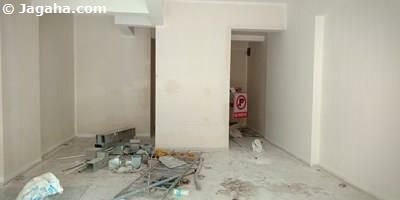 This Kurla office has a carpet area of 850 square feet (1700 square feet built up) and is an unfurnished unit so it can easily be designed and furnished to meet your business requirements. 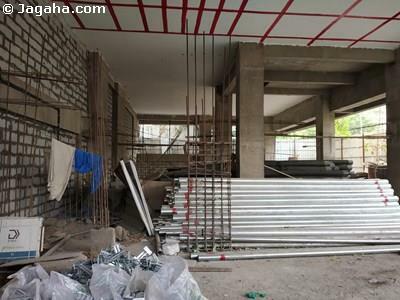 In regards to amenities, the building has two lifts, 24 hour security services, water supply, car parking, visitor car parking and power backup.